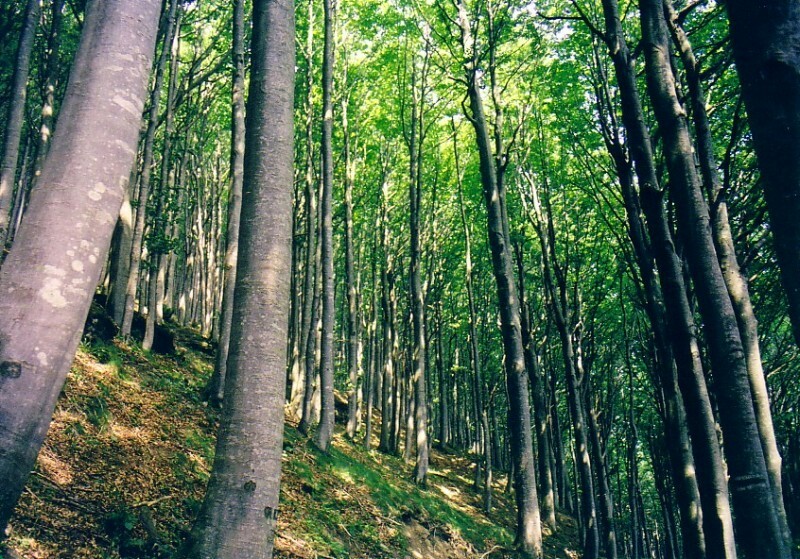 (Click on any link to see pictures). 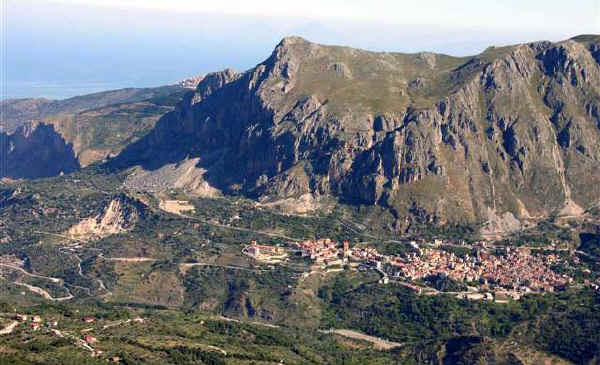 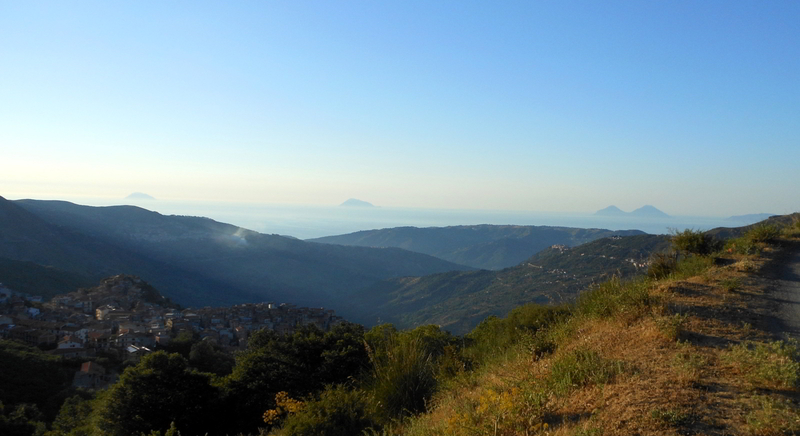 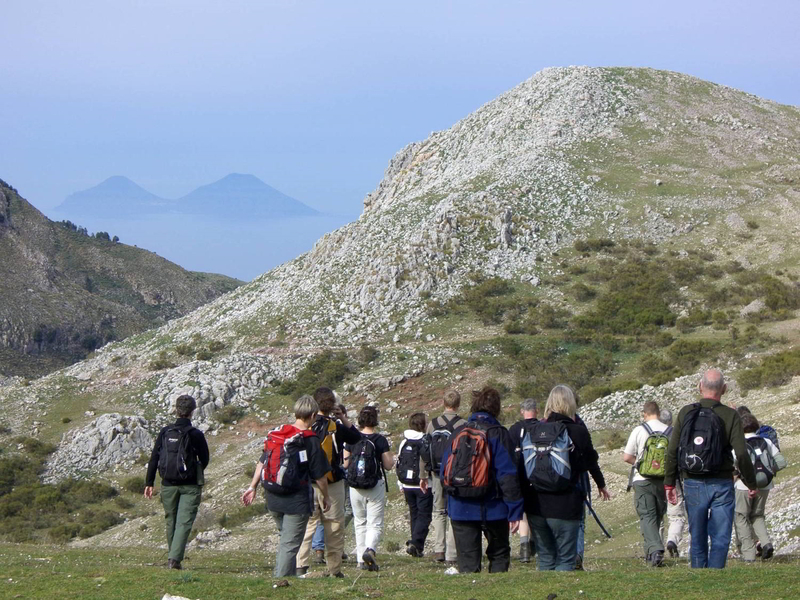 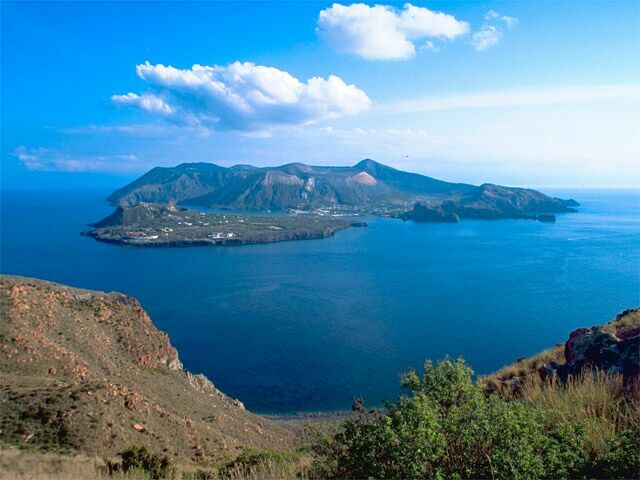 Al Palmento’s location enables you to enjoy each season in the Nebrodi National Park: at a stone’s throw from the sea and at the same time close to breathtaking mountain peaks , where you can enjoy sights of the Aeolian Islands (this picture was taken from the Capriolo area). 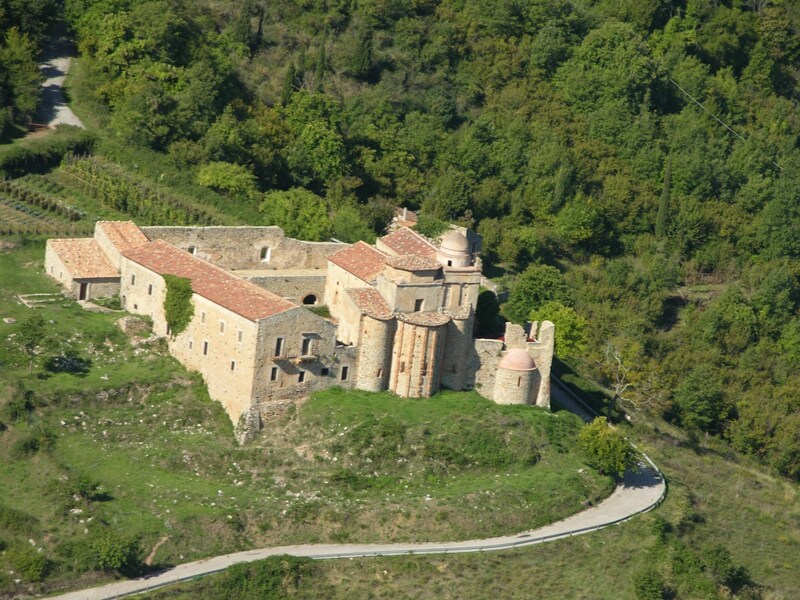 For art lovers, you cannot miss the Monastery of Fragalà, a 10-minute drive from our B&B. 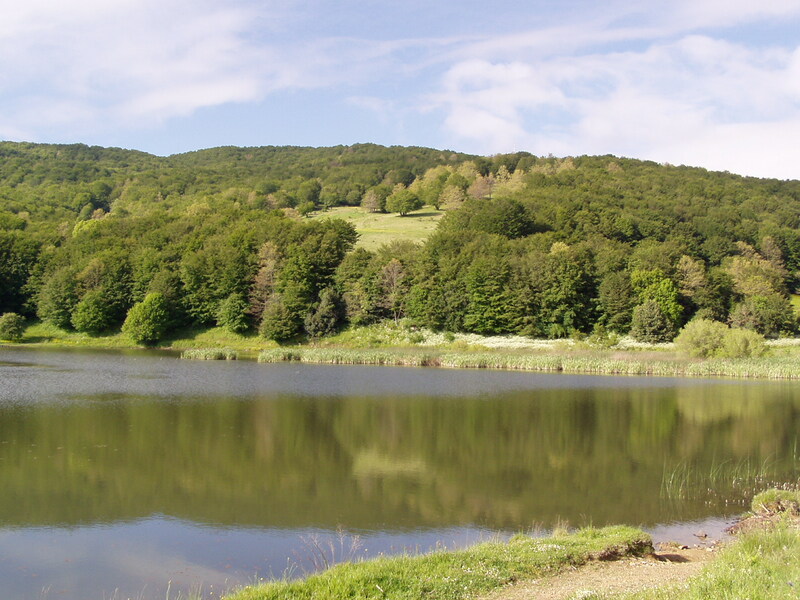 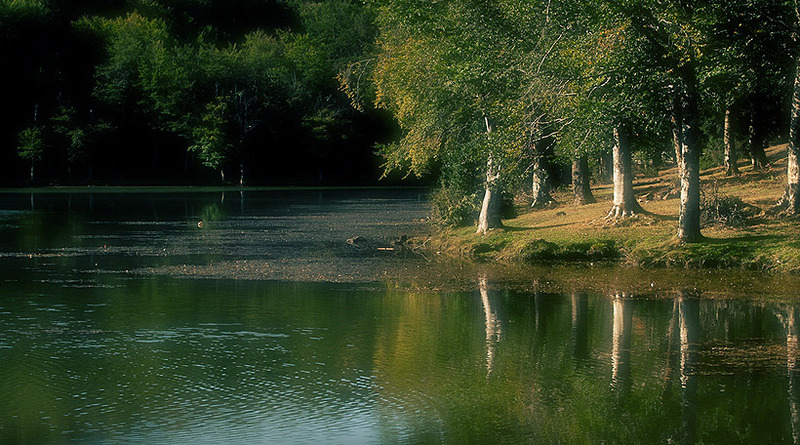 If you actually love the hillside, the refreshing mountain or the unspoilt nature, far from the classic tourist routes, you can embrace the beauty of the Nebrodi National Park, You can hike or wander through the pine tree forest of the Capriolo area.. 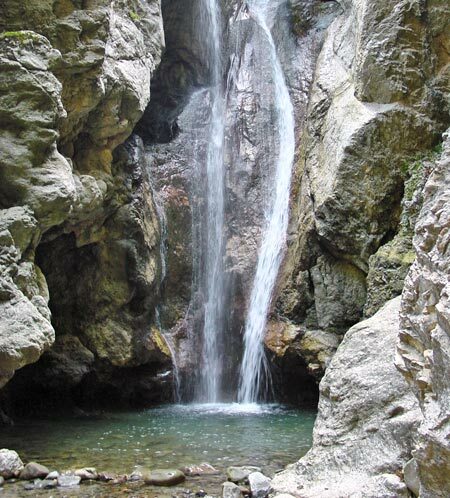 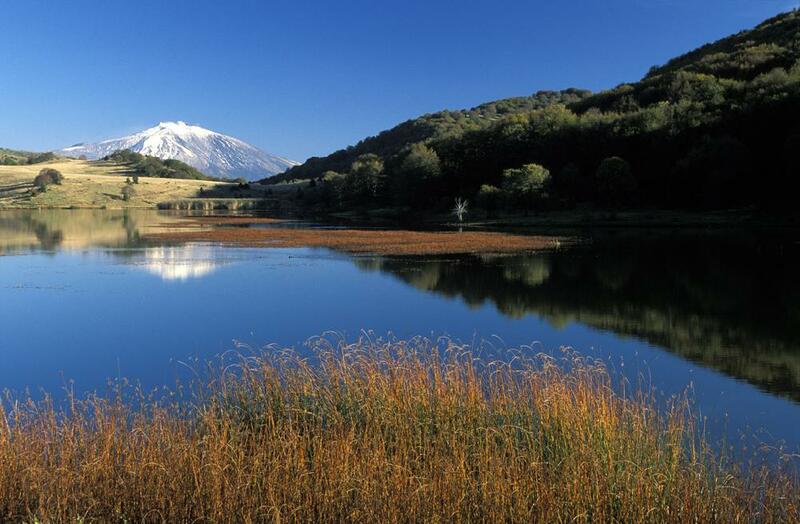 Here you are spoilt for choice of breathtaking locations, such as Lake Biviere o Lake Maulazzo, the Catafurco waterfalls, the red Crasto Rocks, where you can often spot golden eagles. 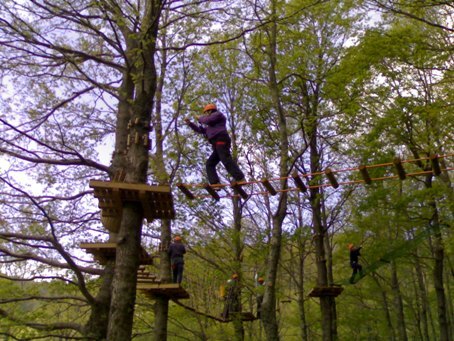 You can also be part of the country celebrations and taste local food or alternatively spend a day with the kids at the Nebrodi Adventure Park. 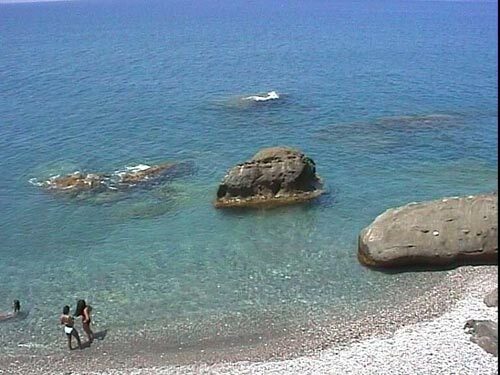 If you like the sea too, in few minutes you can reach the beautiful sea at Capo D’Orlando and the beaches of Rocca di Caprileone / Torrenova. 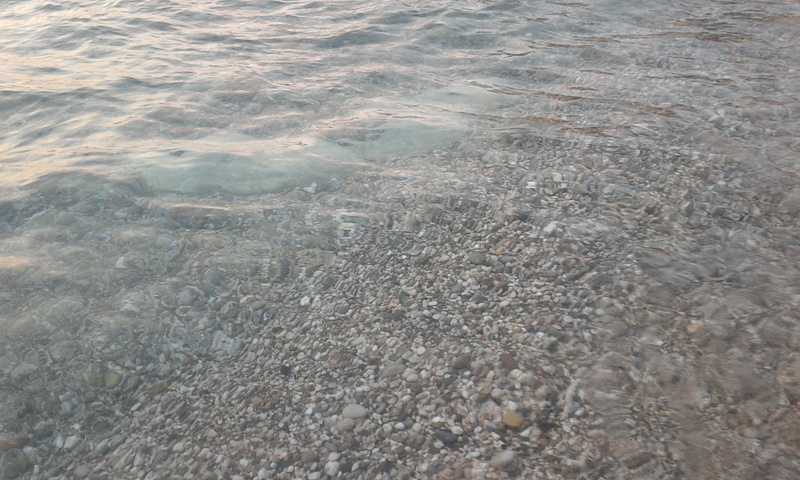 The sea is crystal clear and the beach is pebbly (beautiful, isn’t it???!?!). 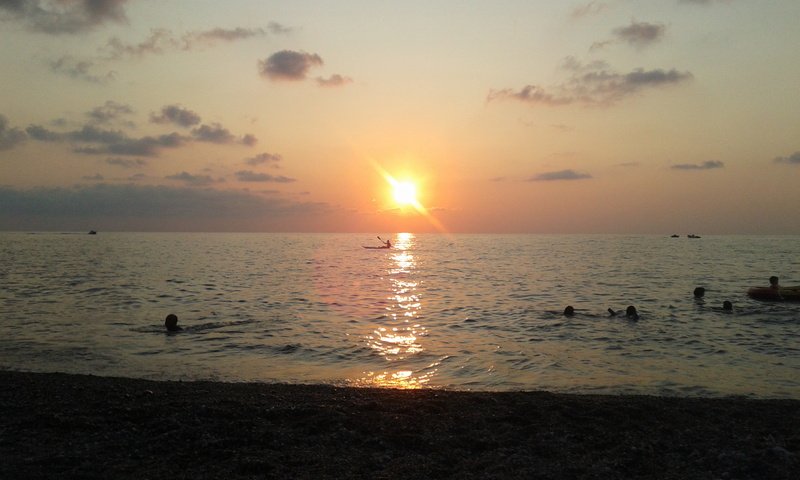 In this 9km stretch of beaches you can avail of free showers and lifeguard towers for the tourists’ safety. 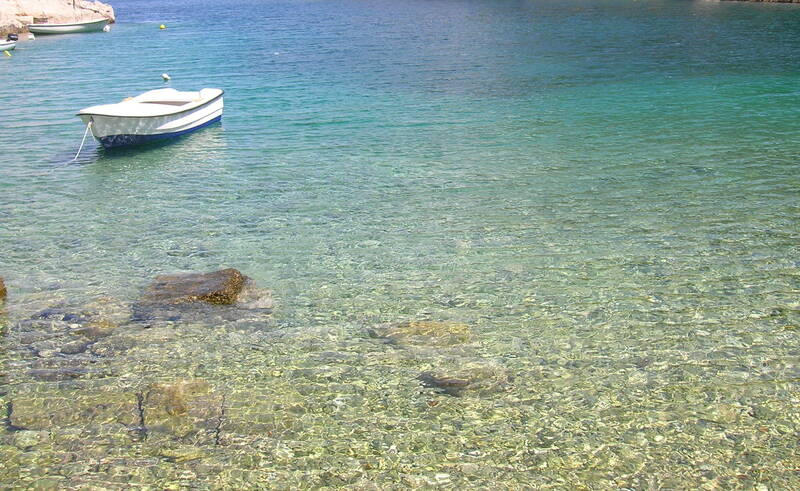 You can alternatively opt for private beach areas with sunbeds and parasols. 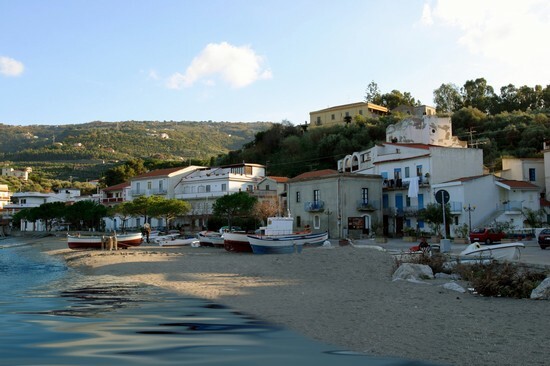 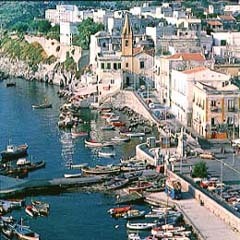 Next to Capo D’Orlando is the village of San Gregorio, where you can take a ferry to Lipari e Vulcano, two of the seven pearls making up the Aeolian Islands, for a special day out.